Welcome to the weird and wonderful world of the boab tree. 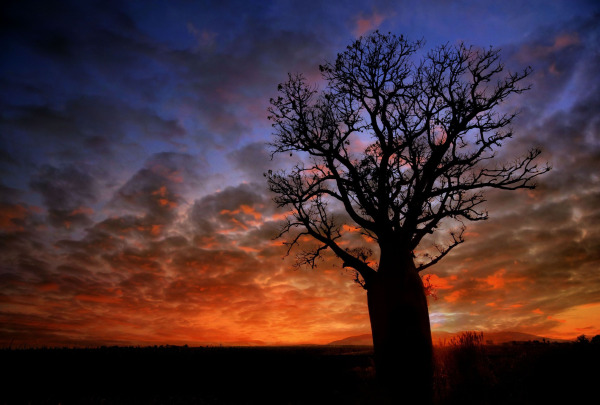 With its bulbous trunk and spider web-like branches, boab trees are a dark an otherworldly sight. Also called bottle trees, Aussies simply refer to them as “boabs” and you’ll see a lot of these gnarled beasts Down Under.